Who were the ancient Greeks? 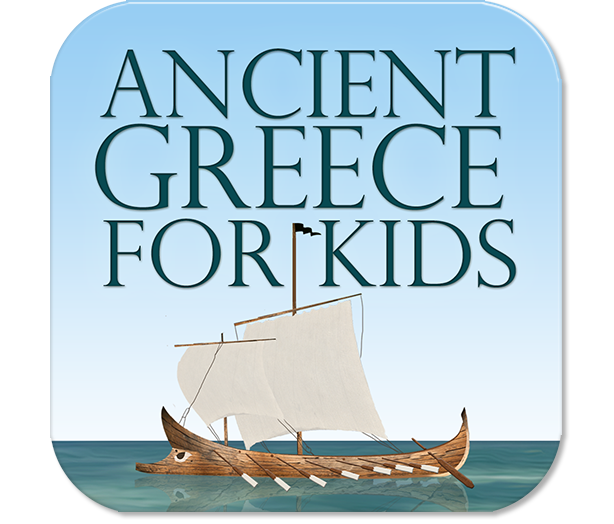 With voice-overs, fun facts and interactive games to help children build essential knowledge of ancient history. Find out what life was like in Ancient Greece, learn about the Olympics, Greek mythology and much more. 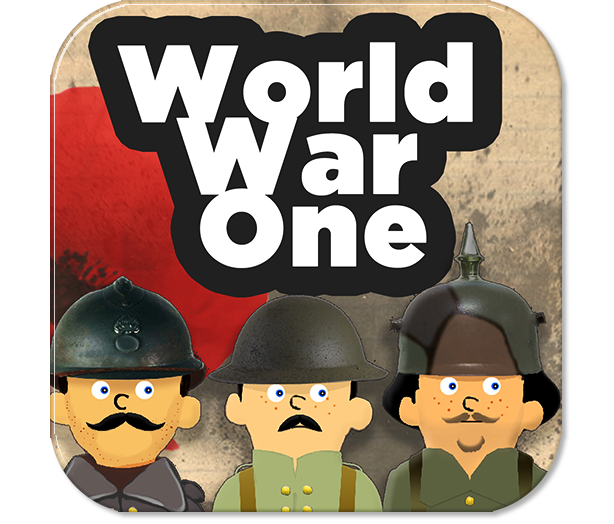 Available on iTunes, Google Play and Amazon appstore. Who were the ancient Romans? 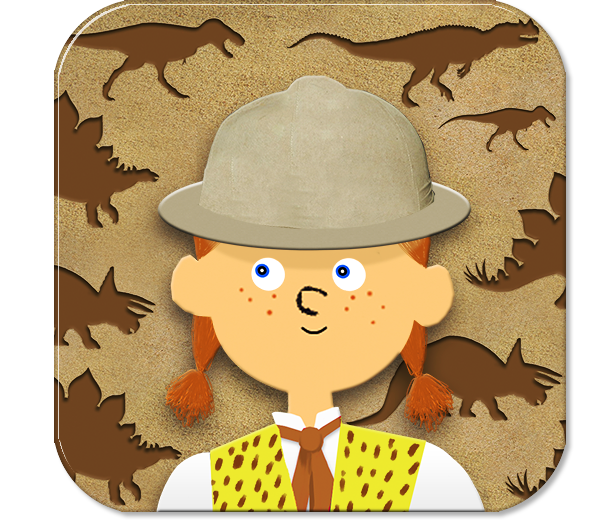 With voice-overs, fun facts and interactive games to help build essential knowledge of ancient history . 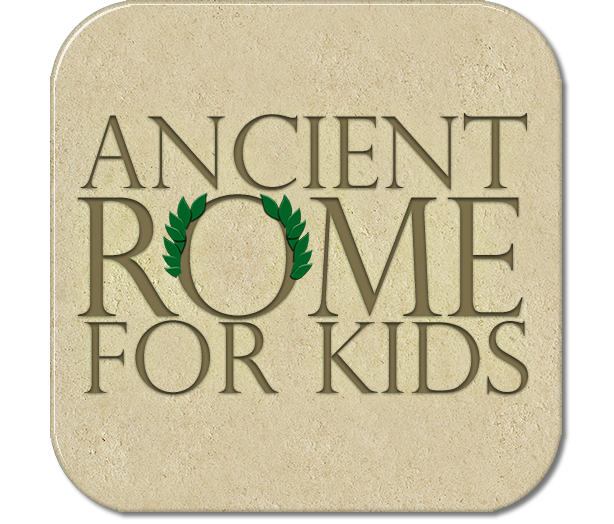 Find out what life was like in Ancient Rome, learn about The Roman Empire, The Gladiators, write your age using Roman numerals and more. Available on iTunes, Google Play and Amazon appstore. Children in KS2 are expected to read and write Roman numerals as part of the 2014 primary curriculum. 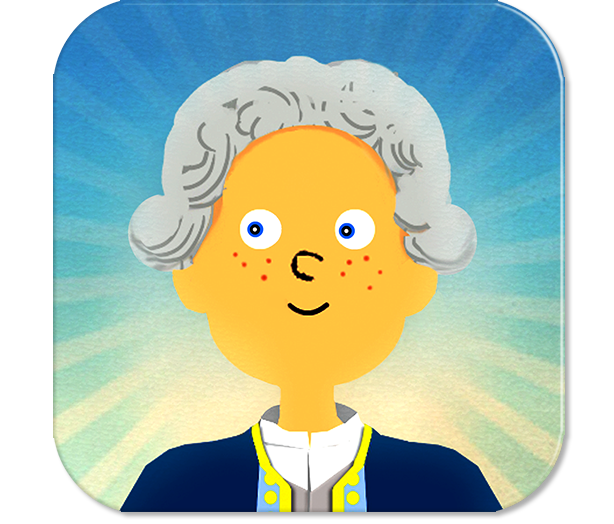 This app can help discover Roman numerals with a range of activities and step-by-step tutorials. 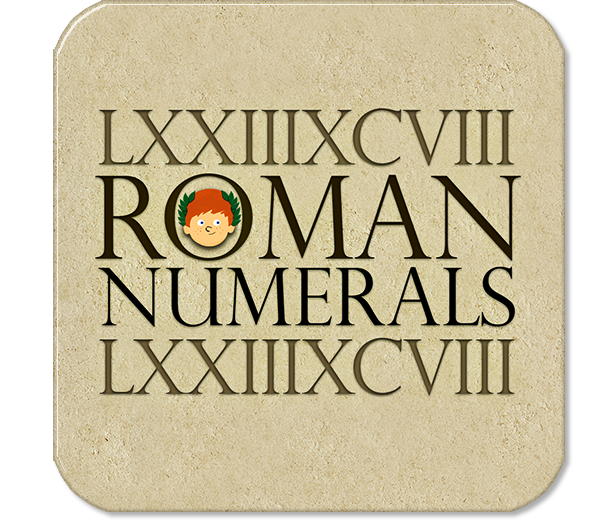 Roman numerals and Romans numbers are a number system developed by the ancient Romans. It remained the usual way of writing numbers throughout Europe well into the Late Middle Ages. A great app to Learn about different numeral system and develop the critical thinking and understanding of arithmetics. Available on iTunes, Google Play and Amazon appstore. 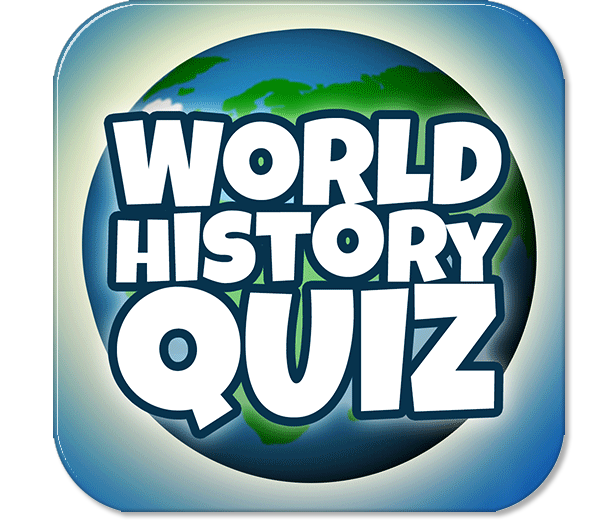 Curriculum topic: Who were the Vikings and what was their impact on Britain? 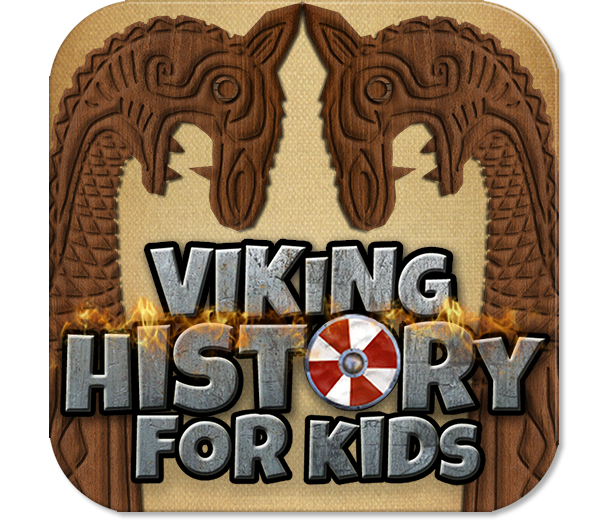 National Curriculum for History / Key Stage 2 recommended teaching "the Viking and Anglo-Saxon". Who Were The Vikings? 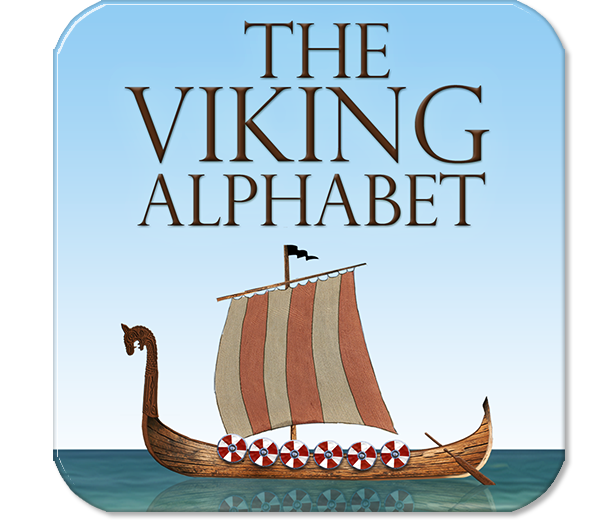 Wiith voice-overs, fun facts and interactive games to help c build essential knowledge about the scandinavian raiders. Find out what life was like in Viking times, build your own Longship, write your name using the ancient Runic alphabet and learn about Viking raids! Available on iTunes, Google Play and Amazon appstore. Key Stage 2 History and geography subject areas of the Victorian curriculum. Who Were The Victorians? 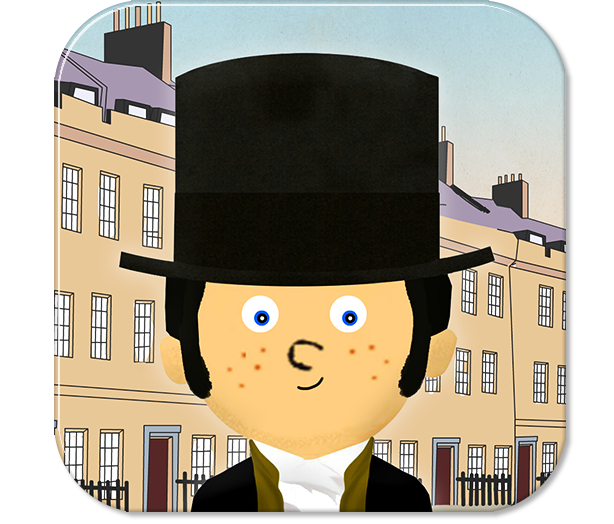 Wwith voice-overs, fun facts and interactive features to help children build essential knowledge of the Victorian era. Find out about daily life in Victorian Britain, follow the timeline and learn about the British Empire as well as the Industrial revolution. Available on iTunes, Google Play and Amazon appstore. 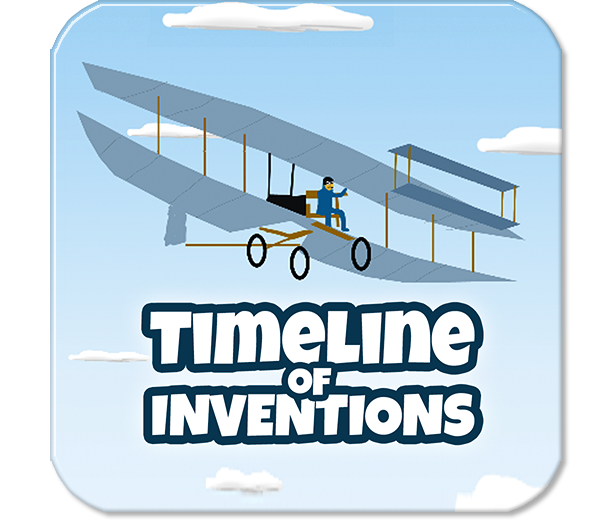 Curriculum topic: Chronology of great inventions and famous inventors that changed history. 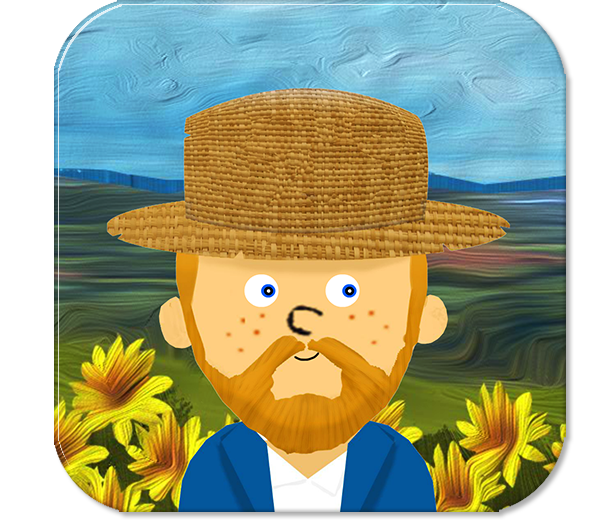 Curriculum topic: Art History. Looking and questioning man-made creations.